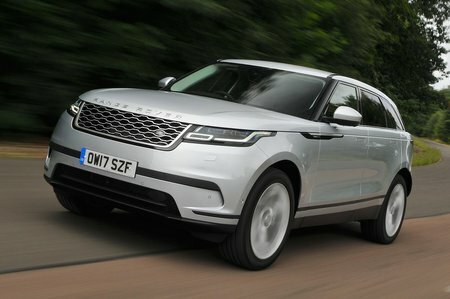 Land Rover Range Rover Velar 2.0 D180 S 5dr Auto 2019 Review | What Car? What Car? will save you at least £1,850, but our approved dealers could save you even more. S spec appeals due to electrically adjustable leather seats, 19in wheels, sat-nav, a rear-view camera and a powered, gesture-controlled tailgate.